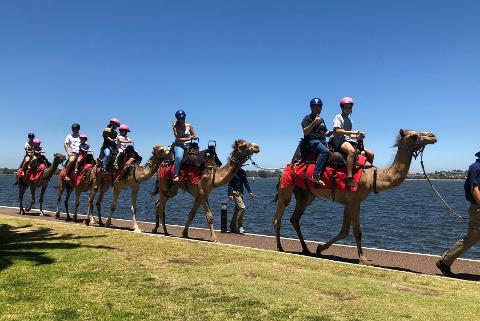 Hop aboard a majestic camel on the banks of the Swan River and enjoy a view of the City of Perth from an entirely new perspective. 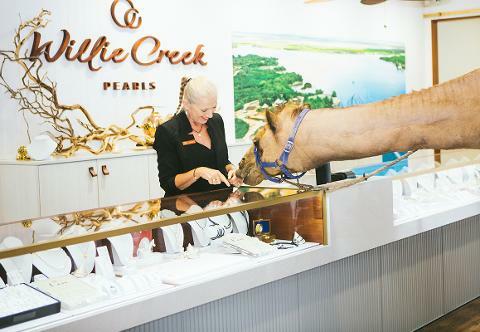 Your half hour camel ride will lead you to Willie Creek Pearls Elizabeth Quay where you will participate in a live pearl harvest and discover exactly why Western Australia is home to the world’s finest pearls! 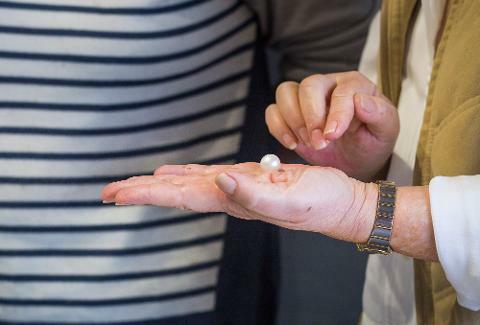 Beach and stunning South Sea Pearls but if you can’t head up there anytime soon we suggest you visit us for your Broome experience in the city! 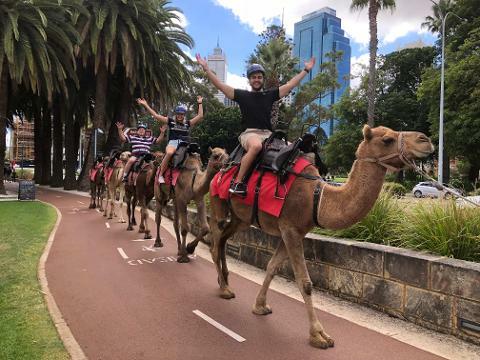 Enjoy magnificent views across the river toward South Perth as you ride along the foreshore and through the date palms at Barrack Street. 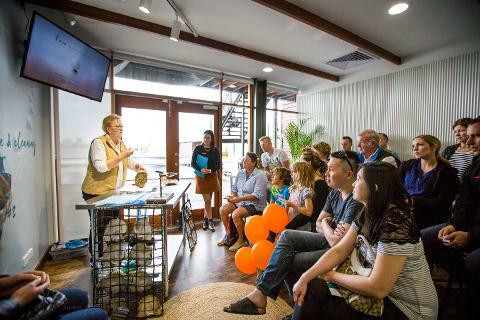 The second half of your tour will be held in the picturesque harvest room at Willie Creek Pearls. few months ago... Who knows, you might get lucky! 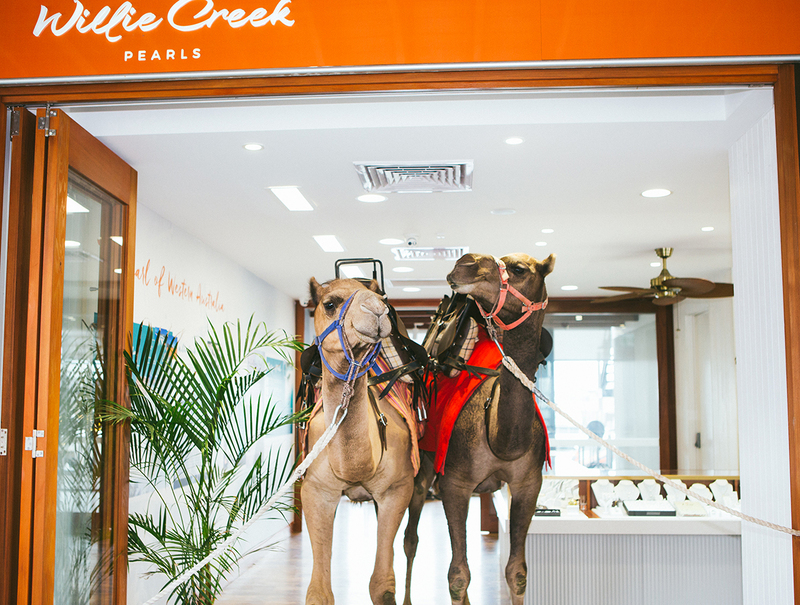 After the tour concludes you are welcome to explore the extensive range of pearl jewellery in the showroom and then head back to the camels to feed them a carrot and give them a pat. A unique experience not to be missed! By booking this package you not only get double the fun but you also save 20% on ticket prices!